A Taste of Thai Garlic Chili Pepper sauce is a must try for all hot sauce fans. A traditional Thai hot sauce, A Taste of Thai Garlic Chili Pepper Sauce is powerfully spicy and full of garlic. A Taste of Thai Garlic Chili Pepper Sauce can be used as a table sauce, a marinade, a dipping sauce for skewered meat or vegetables, or simply on rice. It's a thai-rrific hot sauce!! Excellent flavor! This sauce goes well with everything from pizza, steaks and burgers to eggs, fish and chicken. The heat is just right, not overbearing. 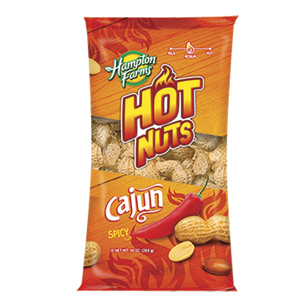 When you want a little bit of spicy and a whole lot of flavor, this is it! I will positively order again. Ok first off this would prolly be a good marinate. Second this is not hot at all but it is tasty. Really, this is horrible. I love Thai, and I love hot sauces. This just tastes like a band aid smells. Maybe I got a bad bottle (but that would be alarming too). A mild sauce with a slightly sweet taste, a hint of garlic with a low level after burn. Ingredients: Red Chili, Water, Sugar, Garlic, Vinegar, and Salt.